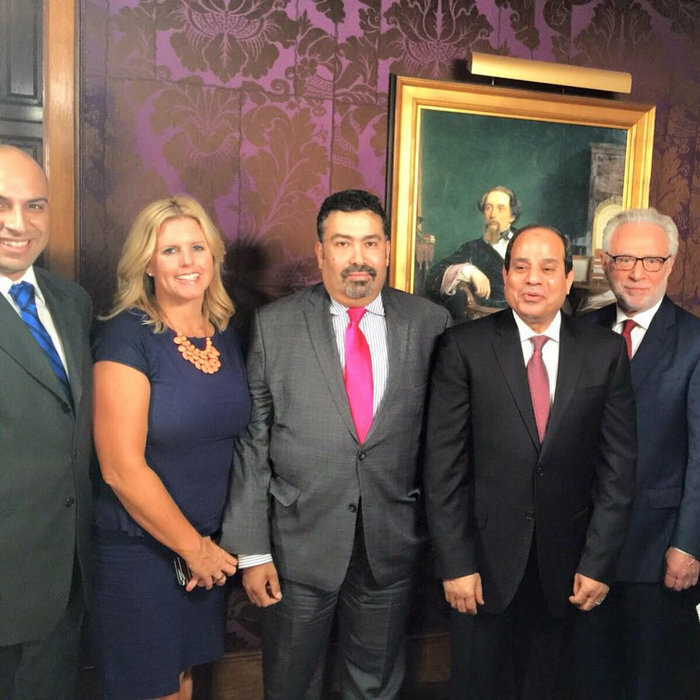 This year’s event was attended by 600 guests, represented officials from the World Bank, Congress, U.S. Department of State, diplomats and Arab-American communities and organizations. While enjoying Egyptian oud player and composer Ramy Adly and international Syrian Opera singer Lubana Al Quntar mesmerized the crowd with music and song. How do you learn Online? 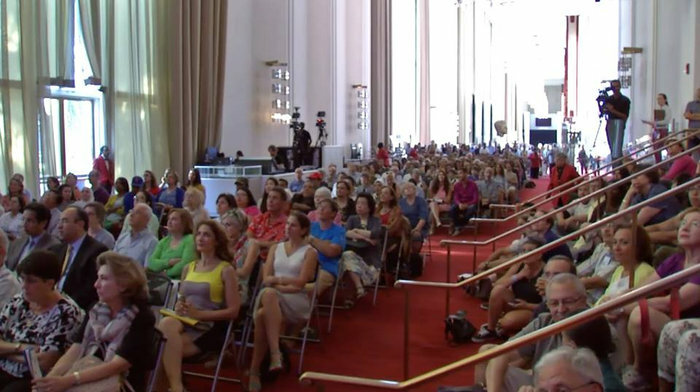 On August 28th, at the Kennedy Center in Washington, DC, I performed a concert that was also featured in an interview written in the Washington Post. 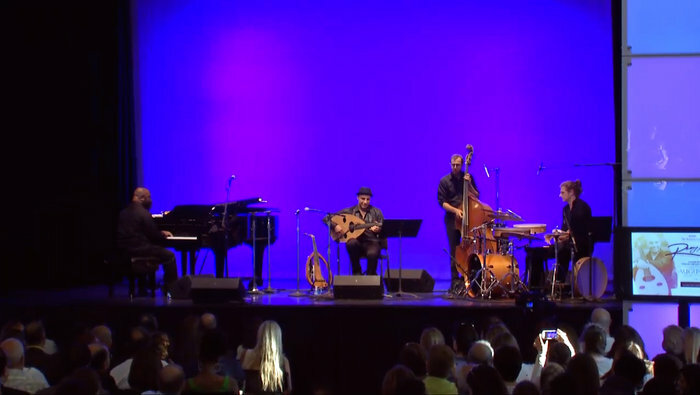 This concert featured an ensemble from around the world; Stuart Dickson (Istanbul), Luben Elquntar (Syria). 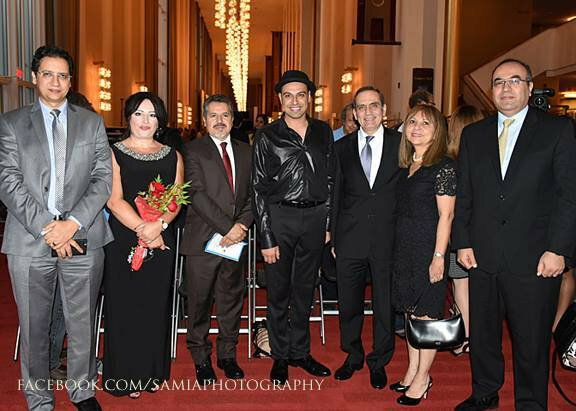 Attendees of the concert exceded 3,000; including the Egyptian Ambassador to the U.S. Mohamed Tawfik, Stefan Buchwald, Minister Counselor of the German Embassy, and others who traveled over 1000 miles. 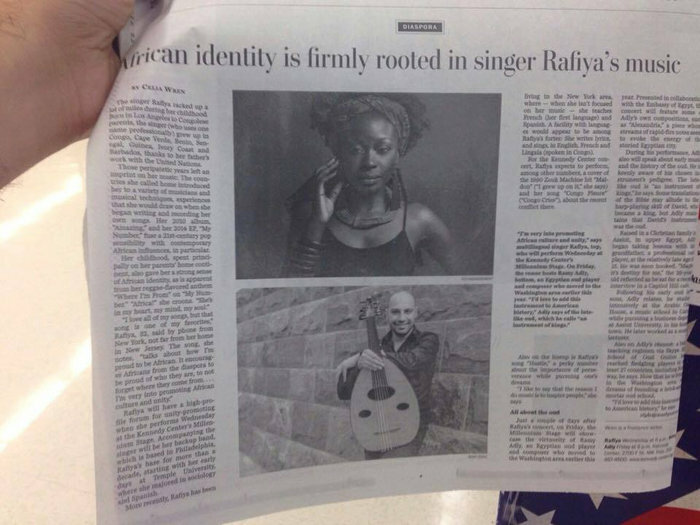 On August 23rd, the Washington Post published an article which included my picture, my Egyptian background, education, and love of the Oud. It also mentions my School of Oud online and love of teaching my students from around the world. Next month, I am looking forward to participating with UNICEF and the Iraqi Children’s Foundation in a benefit concert for refugees. More information is found below. Join us at the Hope For Humanity Fundraiser event benefiting the refugee crisis for an evening with food, and live music, on November 11, 2015, at 1776DC, in collaboration with UNICEF, Iraqi Children’s Foundation and Karam Foundation.